We specialize in finish products for your home or business. We offer quality and reliable products and service you can count on. In addition, our friendly staff is here to answer any questions you might have about our products and service! Whether you need hardwood, carpet, luxury vinyl products, ceramic or stone tile, countertops or cabinets, we have what you need at prices you can afford. At County Seat Decorating Center, our goal is to provide you courteous, expedient, and professional service of the highest caliber. Browse our website for more information on our store. We are so glad you are here!!! 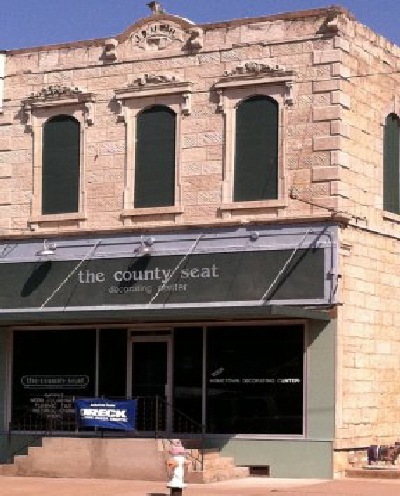 If you have any questions, please don't hesitate to call us at (620)382-3300 or email at jw@countyseatdecor.com .